French progressive metal keyboardist and composer, VIVIEN LALU, is ecstatic to announce his new official sponsorship by Roland Keyboards. Having relied heavily on the brand for his entire career thus far, this new endorsement is a major breakthrough for the artist. 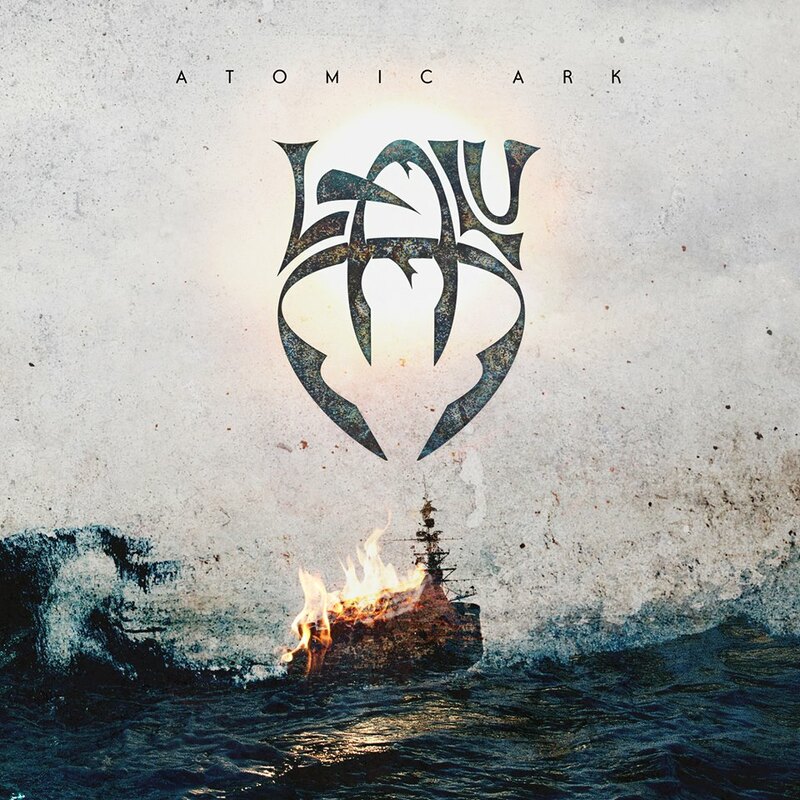 In September 2013, Sensory Records released LALU’s newest solo album, Atomic Ark. Having raked in rave reviews from international media outlets, the expansive but direct delivery of this talented songwriter is at its finest yet on this cinematic masterpiece, boasting an array of expansive elements with a dark edge. The opus was fully conceived and composed by LALU, the musician having enlisted an all-star lineup of vocalist Martin LeMar (Mekong Delta), bassist Mike LePond (SymphonyX), guitarist Simone Mularoni (DGM) and drummer Virgil Donati (PlanetX), in addition to countless guest contributions, to complete the album. Alongside the release of his new masterwork,VIVIEN LALU also announced that half of his royalties for Atomic Ark were to be donated directly to Paris/NYC-based animal rescue organization ALERTE SOS! LALU is currently immersed in the creation of new material for his full-length follow-up to Atomic Arkfor Sensory Records, having already confirmed its title as Orkeystra. 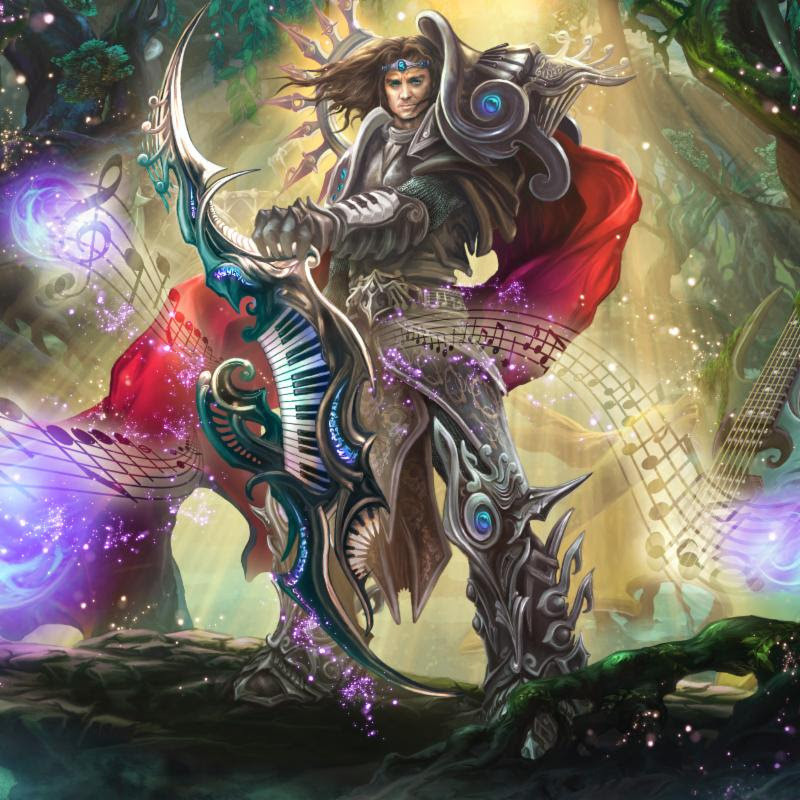 Contrary to his Oniric Metaldebut and Atomic Ark, the impending Orkeystra will venture into new territory by featuring multiple singers in addition to Martin LeMar, who usually handles all vocals. New information on the next chapter in the LALU lineage will be released throughout the rest of the year in preparation for its release in 2015. For now fans can order Atomic Ark now direct from Sensory/The Laser’s Edge HERE. This entry was posted on March 23, 2014 at 6:14 pm and is filed under Metal, metal music, Music, news, progressive metal, progressive rock, rock music, rock music news, world news with tags keyboards, lalu, lalu atomic ark, metal albums 2013, Metal News, metal odyssey, progressive metal, roland keyboards, vivien lalu, world news. You can follow any responses to this entry through the RSS 2.0 feed. You can leave a response, or trackback from your own site.